Meet Dash! 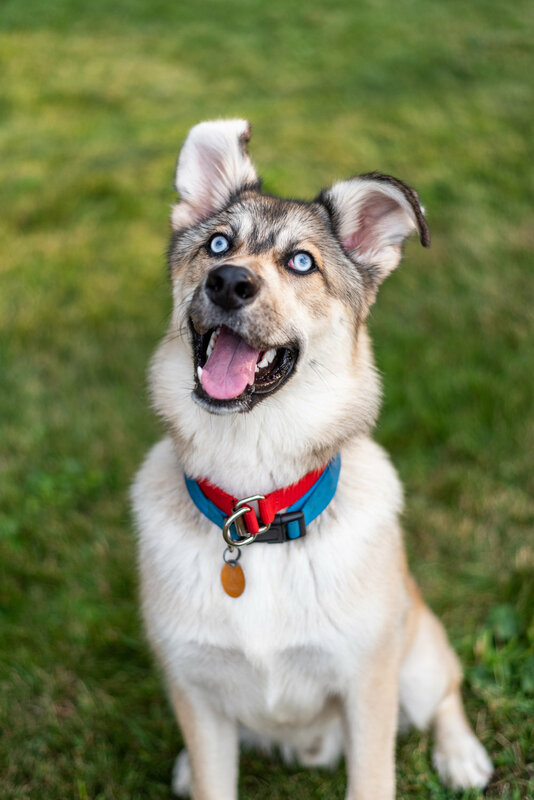 Dash is an 8-month old husky mix with striking blue eyes and sort of silly ears. His foster mom is currently working on all basic skills but he’s definitely quick to learn. He already knows sit and doing well on stay. He’s full of that puppy energy and loves taking all the toys out of the bin. He does well with other dogs and kids. He will be neutered shortly and available for adoption although if you want to start with fostering him and are in the Bismarck/Mandan/Lincoln area then that would be an amazing way to help out too!